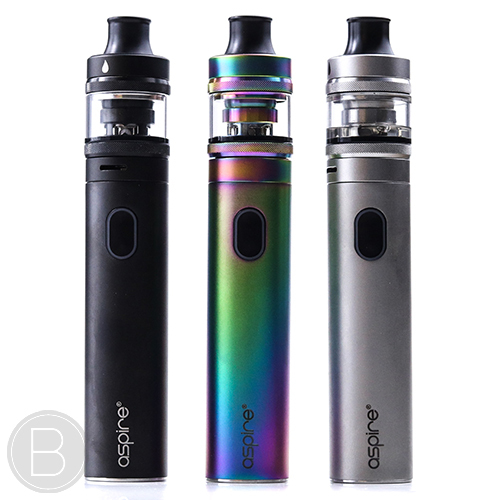 Simple to use mouth to lung (cigarette inhale) starter kit with 3 easy preset power levels and no confusing settings. 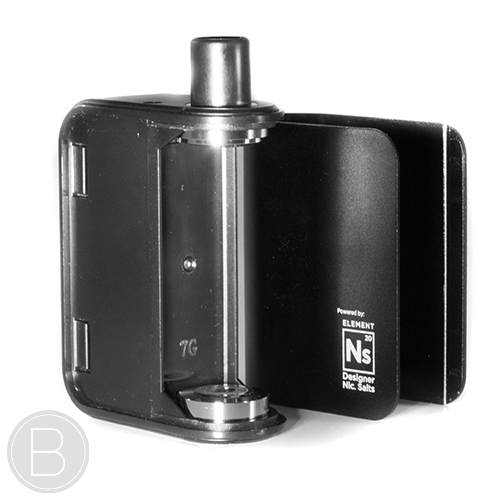 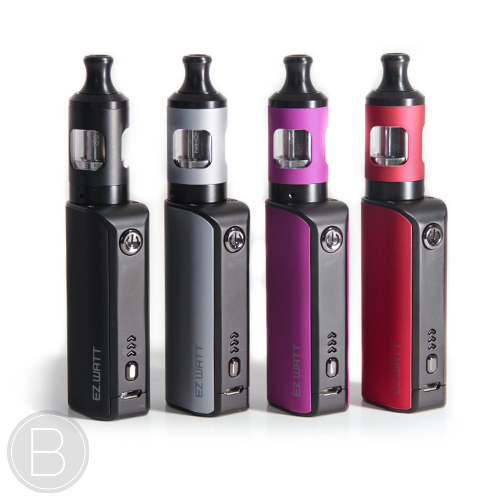 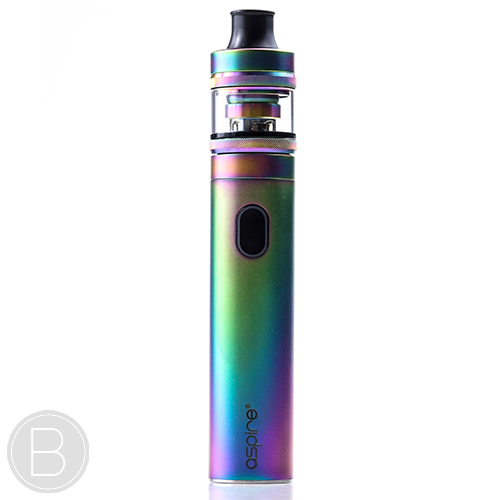 The perfect starter kits for those looking to make the switch to vaping from smoking. 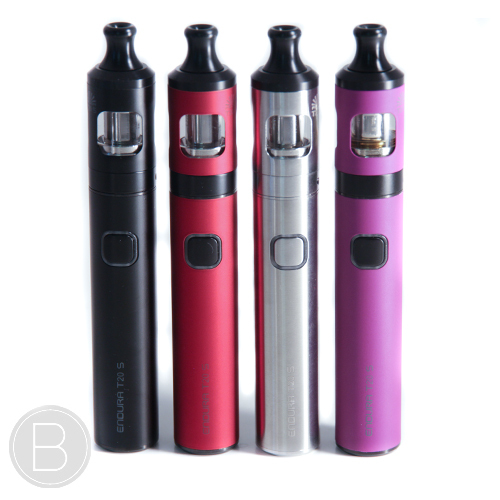 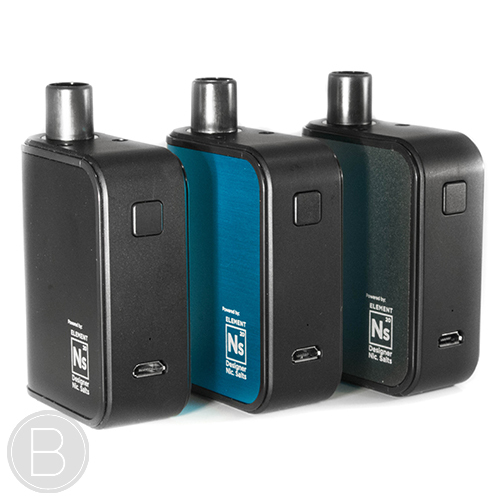 Easy to use with a new longer lasting battery and improved coils.